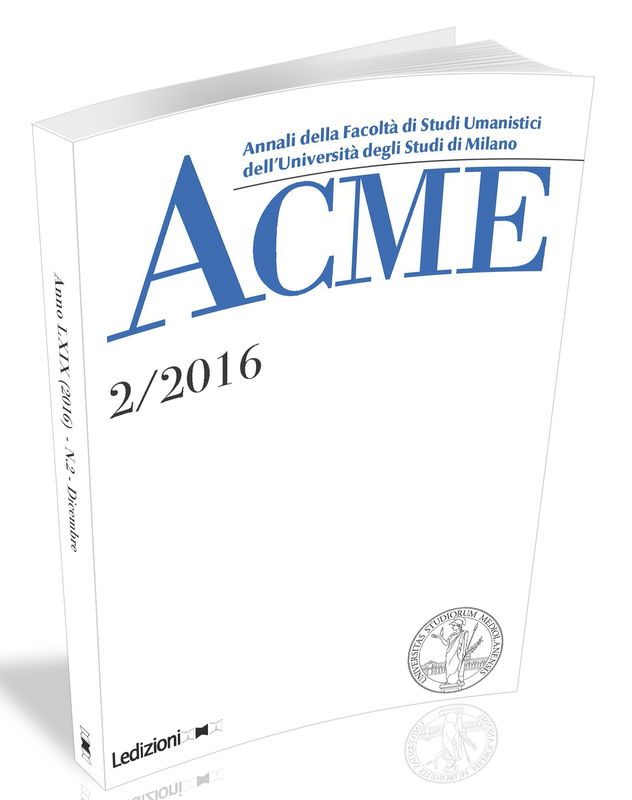 Lia Guerra, Meeting the “other” body: physical encounters in eighteenth-century women’s travel books. 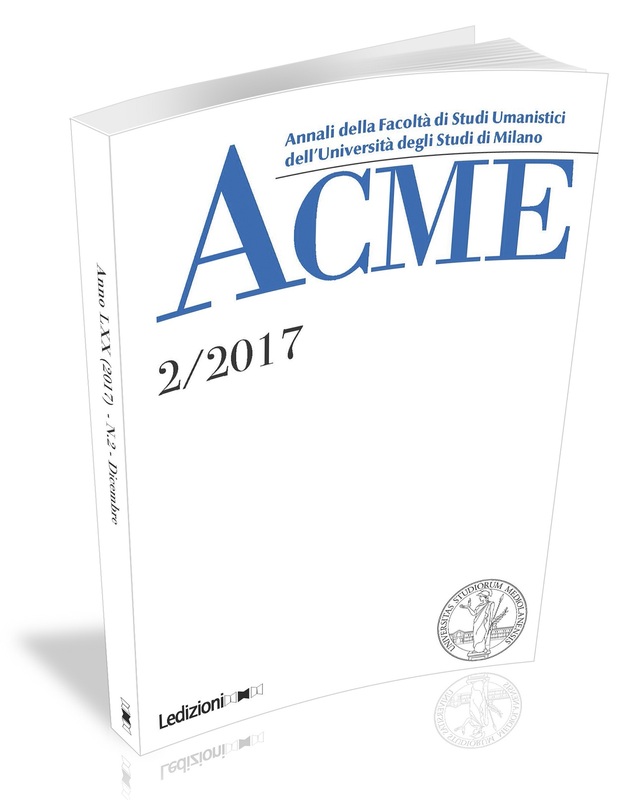 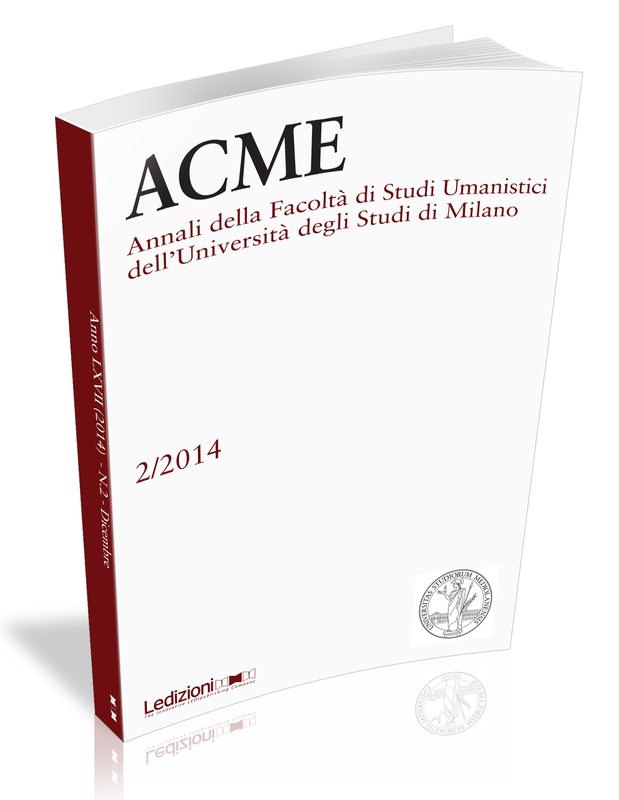 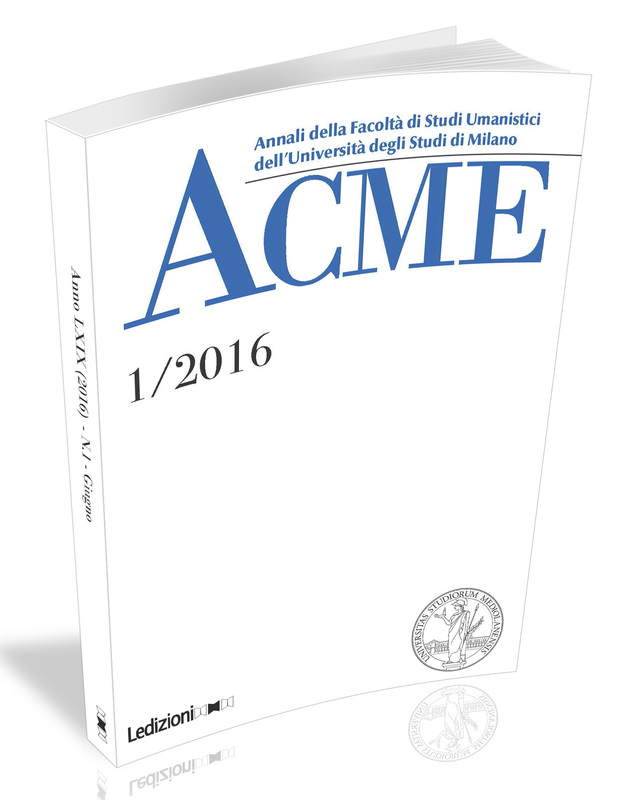 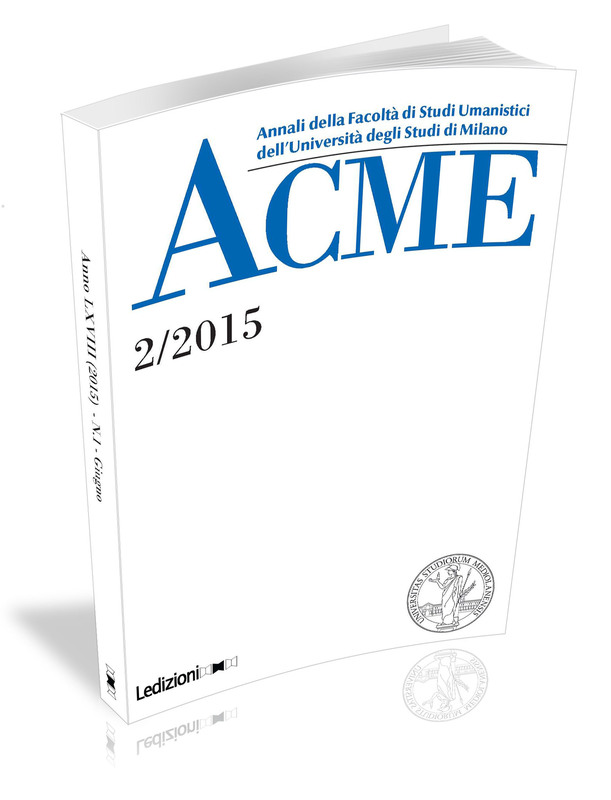 Recensisci per primo “ACME Vol. 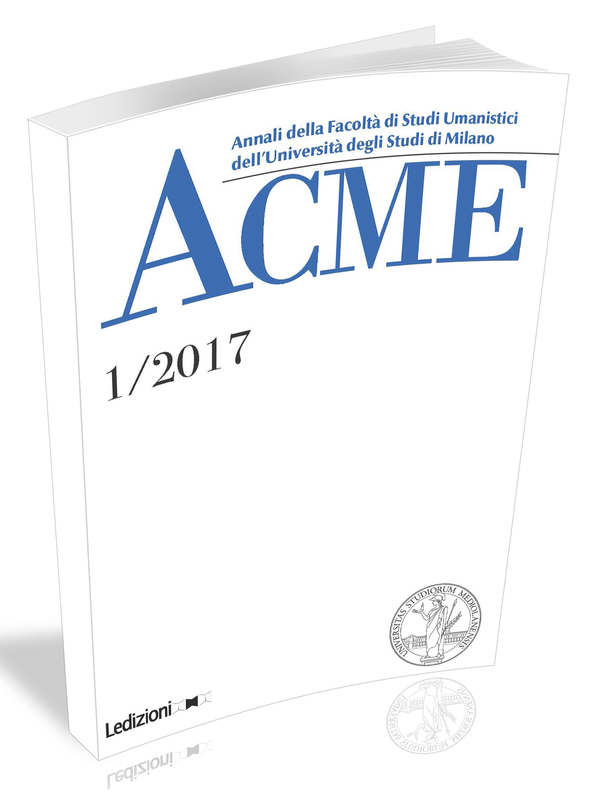 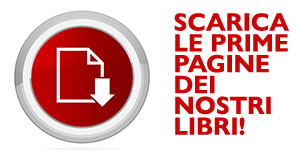 LXX n.2/2017 Dicembre” Click here to cancel reply.